In early April we worked on a little Proof of Concept for a turn based Puzzle Platformer for iOS, which eventually grew into a playable Prototype and will be a full Game in the near future. We entered the 2013 Stencyl Game Jam with it and got the 1st place in both the Flash and Mobile Categories. We are super honored to win the Contest in which 88 Entries competed. The 2nd place Game is a super nice retro Action Runner called Quantum Crops by Hypno Hustler and the 3rd placed entry is NeoCon TD by Dincicode a impressiv looking Tower Defense. 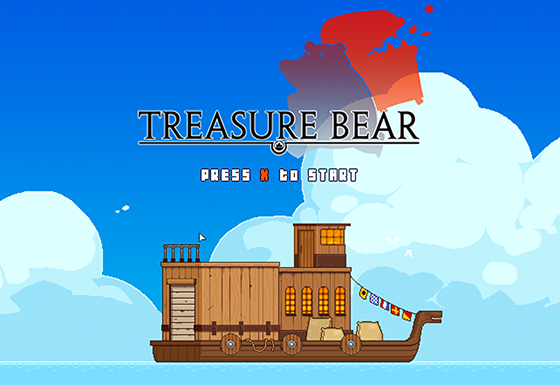 Our personal favorite is Treasure Bear by lapada which is a beautiful platformer featuring great Art, a super nice Story and an awesome Bear. Tiny Tomb Robber will be our next Project after Katrins colorful Moon Story. To protect our core idea we will keep the Stencyl Jam Version private for now and will open it as soon as we will start to work on the full Game! 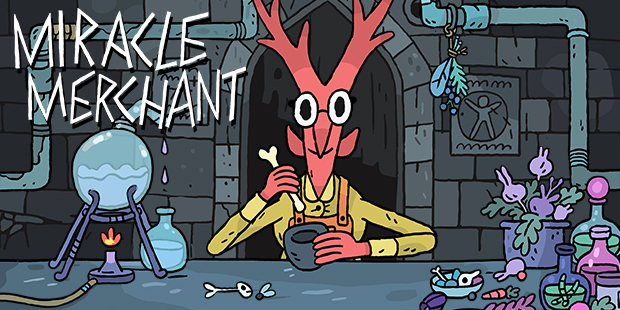 Take a look at Tiny Tomb Robber and all the other 88 Entries. We had a lot of fun participating and we will definitely take part in the next Stencyl Game Jam.